Susan M. Sterett, PhD, is professor and director of the School of Public Policy at UMBC. She was previously a professor in the Center for Public Administration and Policy and director of the Metropolitan Institute at Virginia Tech. 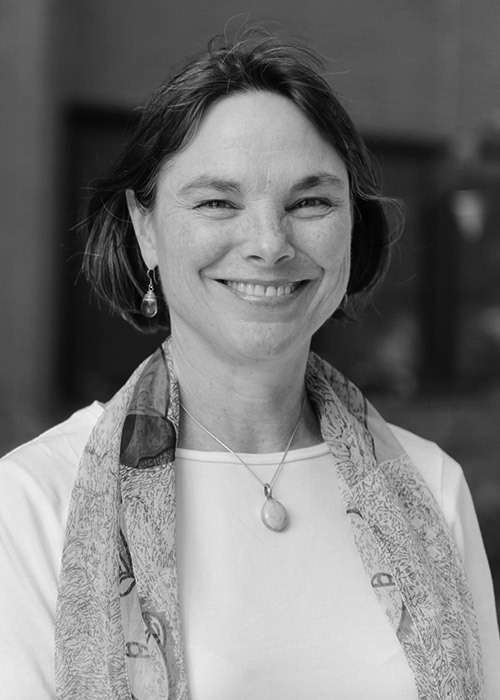 Prior to that, Susan was the program director for law and social sciences at the National Science Foundation (NSF) and an associate dean for the University of Denver’s Arts, Humanities, and Social Sciences academic unit. She is currently co-chair of the Committee on the Status of Women in Political Science of the Western Political Science Association. Susan received her PhD in jurisprudence and social policy from the University of California, Berkeley. Her research, teaching, and writing focus on what people and institutions do with law and policy, particularly around social welfare issues. Her publications include the books Public Pensions: Gender and Civic Service in the States, 1850-1937 (Cornell University Press, 2003) and Creating Constitutionalism? : Professional Politics and Administrative Law in England and Wales (University of Michigan Press, 1997).